Hey Folks, Brandon Youst of Bootstrap Farmer here. You might be asking yourself, what's this all about and WHY are we doing this? I think there's going to be big opportunities and changes coming to Small Farmers, no matter the competition. I want to build a company that supports launching smart farm businesses. As entrepreneurs & farmers trying to reach modern consumers, we need modern approaches, and that's what we strive to find. As we're testing out & proving these ideas as we go, I hope that you'll join us or contribute your ideas! I had started my quest through my farm-to-food-truck, Veg2Bowl, which is my attempt at a low-waste, uber efficient business model that gets my farm produce turned into meals & delivered to customers all on the same day. Bootstrap Farmer was just a side project at the time, creating a few products that I wanted for my own farm, but that escalated quickly. Soon enough, I realized I could reach the whole world through Bootstrap Farmer, which gave me the opportunity to think BIG and put something like this out there. 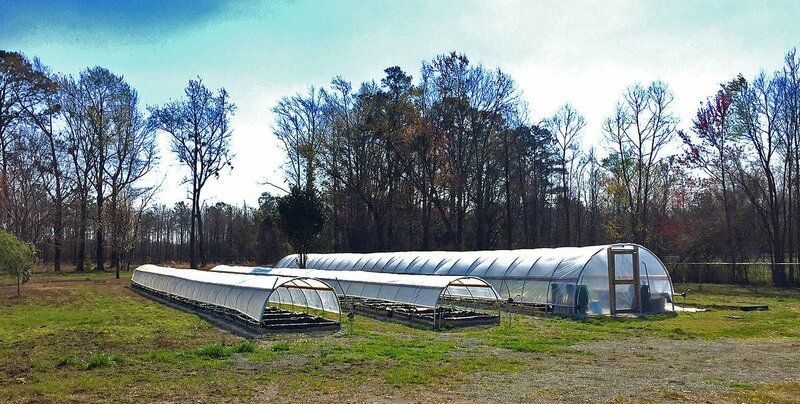 We want to build OUR business through the value creation of helping start YOUR farm business in a practical and bootstrap kind of way that benefits you and the community you serve. If we can't build a sustainable business based off of real demand & organic growth, then we're asking for trouble. let's come together and bootstrap this food revolution! Thinking of starting an aquaponics business? Anyone strongly considering taking aquaponics beyond a hobby should be going to at least one of these. 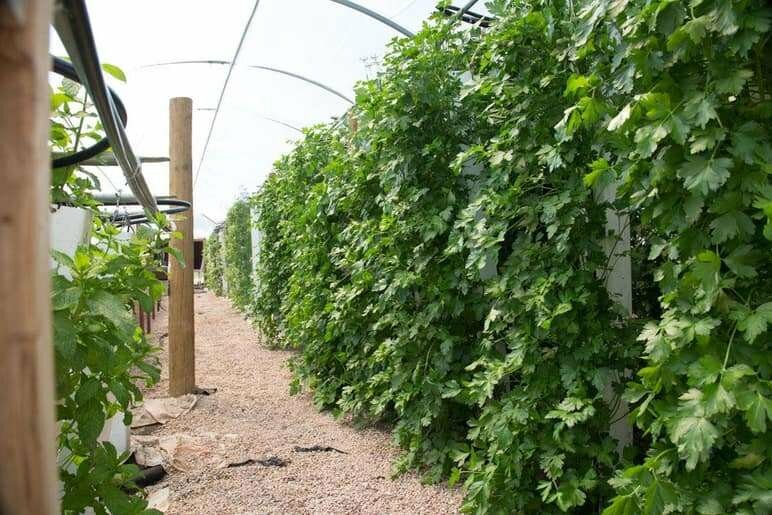 I've been to and can personally recommend the training given by The Aquaponic Source, but there are others that have been around a few years such as Nelson & Pade and Friendly Aquaponics. 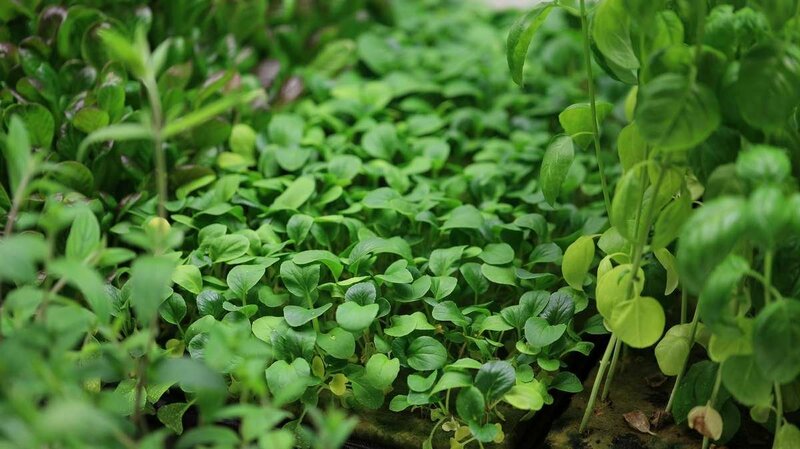 Aquaponics is in its infancy when it comes to playing a role in our food system. Here's my brief look at the industry as I see it after the 2017 Aquaponics Association Conference. Also, check out our recent podcast with Trifecta Ecosystems on the state of the Aquaponics industry in 2018. Dipping your Toes into Aquaponics? These are the best how-to guides we've been able to collect. Get started easily and efficiently by following others who've already done it. 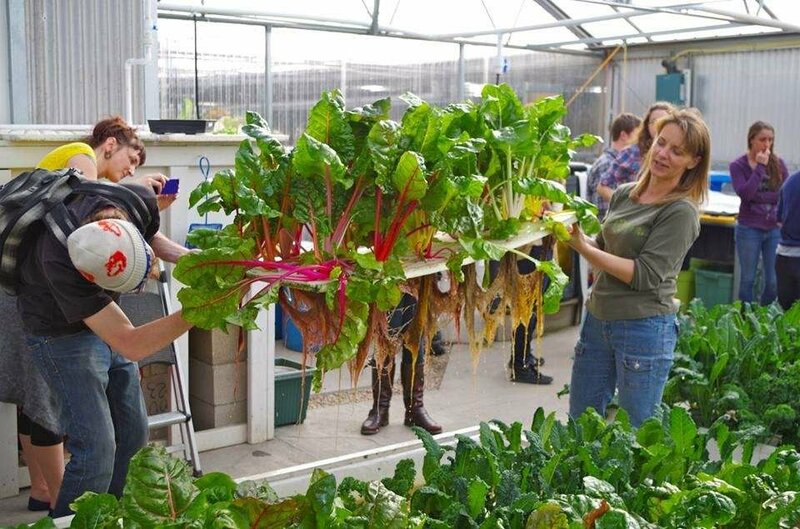 Here's our collection of the best online resources and educators in aquaponics. The grandmaster of aquaponics. Murray travels all over the world to teach the novice to expert on how to build sustainable aquaponic ecosystems. A series of free youtube videos geared toward teaching family and urban farmers the correct way to begin a aquaponics venture. Combining a Commercial Kitchen and/or Food Truck with a small farm can have huge benefits. Check out our podcast where Nick and I discuss everything commercial kitchens. Considering adding a food truck to your farm? ReadMy Farm to Food Truck Story. I wrote it just a few months after launching Veg2Bowl, culminating almost 3 years of failing, learning and growing. I walk through exactly how I went from 'I want to quit my job and improve the world' to an actual business. I I know no one needs another e-book, but hey, it's free. As part of Bright Agrotech'sUpstart University, this Bootstrapping Farmer did a business overview of the Farm-to-Food Truck business model by relating my experience of running Veg2Bowl. As we like to say sometimes... we can turn a $2 head of lettuce into a $10 salad. It's an oversimplification that proves the point. By building out the infrastructure to do this, you can reach a much wider consumer base who may not be all that interested in preparing their own meals. Nick has done this with the Victory Lunch Club and Brandon is doing this with Veg2Bowl. 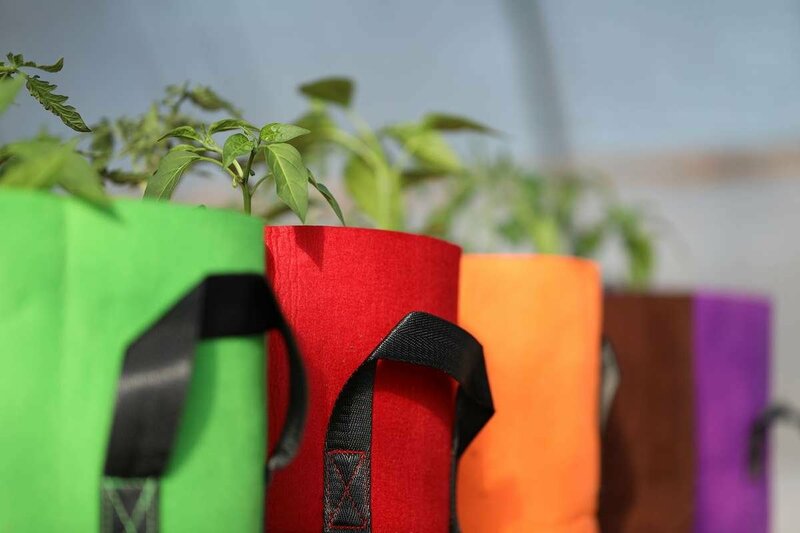 A few members of what we call the Bootstrap Farmer Street Team have been pre-selling planted bags, using them for edible flowers for chefs, and a few more things that we hope to be sharing soon! For now, click the button below to see an actual, real world example of how to start or add grow bags into to your farm business. 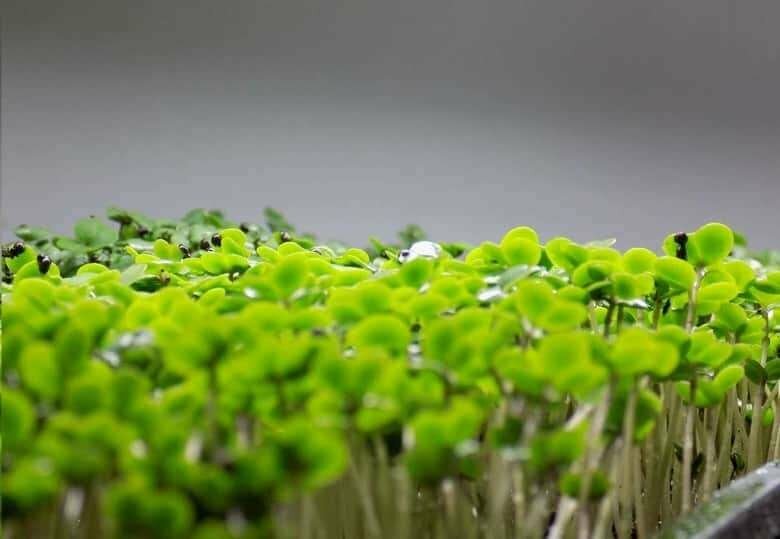 Thinking of starting an Microgreens business? Starting a propagation business is a relatively low-barrier, focused way to get started farming. This is one you can run in your spare time. We think this is a good opportunity to get all of your equipment paid off before you make the leap to full-time farming. See why by clicking the button below. We'll show you our actual feasibility study documenting how and why this would be beneficial to implement this into one of our farms in 2018. Learn a ton about vertical farming and running the business from every angle you can imagine. These folks were a big help in getting our little farm off the ground. Thinking of starting an Urban or Vertical Farm business? Vertical Farming Ready to Finally Explode? a.k.a. - How well have you thought out your ideas? Unsure of the road map to go from idea to selling your first product? Check out our plans, layouts, costs & more at our '1020 Incubator' page. 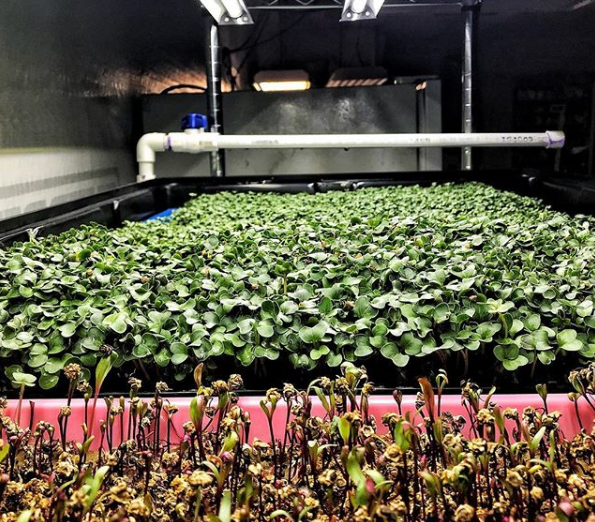 Watch our behind the scenes documentary with Profound Microfarms. We visit some of Dallas' top chefs. While watching, note the relationship building & feedback Jeff is eliciting from each of his clients. Jeff is one of the best leaders through action in farming that we know. Follow him @ProfoundMicroFarms for inspiration.